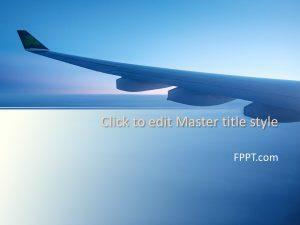 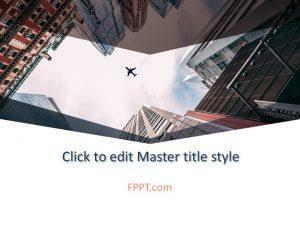 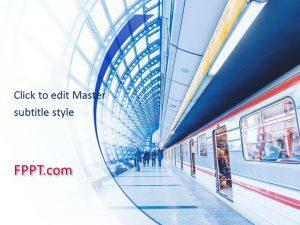 Demonstrate how to cut costs on transportation fares with free travel PowerPoint backgrounds. 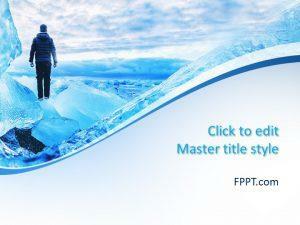 These can alternatively be used to plan out a Business Trip or a Cruise Ship journey. 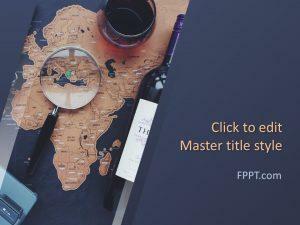 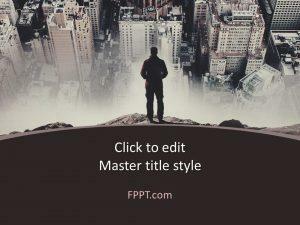 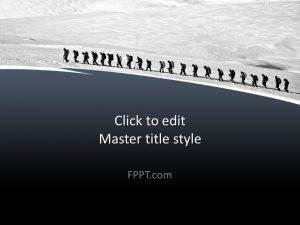 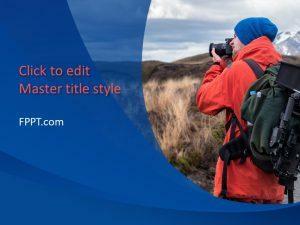 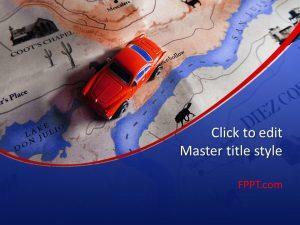 Download free travel PowerPoint templates to plan various aspects of your journey. 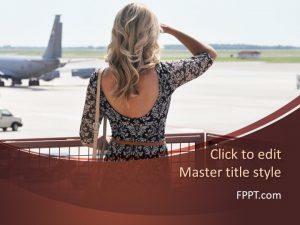 Maybe you are traveling with family, so brief safety guidelines with free travel PowerPoint templates.